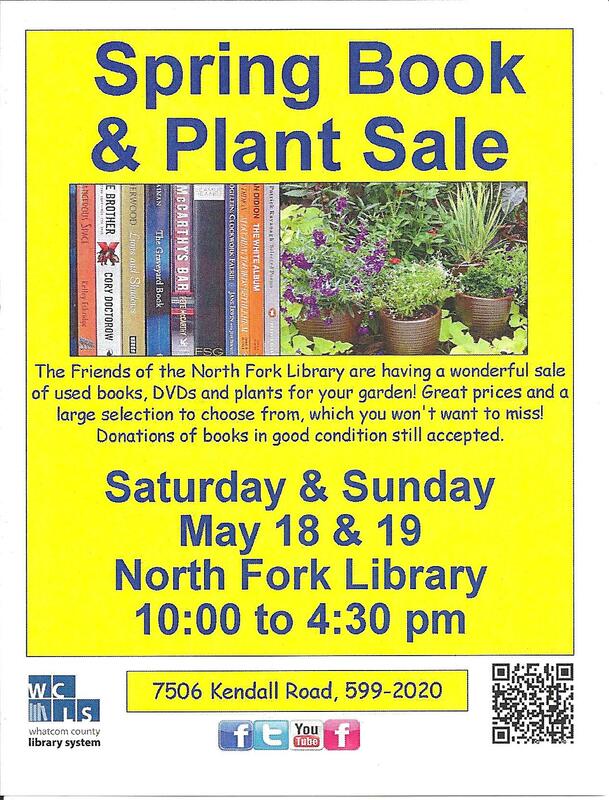 Please support the North Fork Community Library by buying books and plants. We are also in desperate need of HELPing hands. Before, during and after the sale. We also need help with weeding the library grounds. If you love the North Fork Community Library, Please Help Keep the doors open to the community. Volunteers Needed! This entry was posted in Library Events and tagged Book Sale, community library, North Fork Community Library, Plant Sale, Volunteers Needed. Bookmark the permalink.